Tena koe Rongoa whanau. 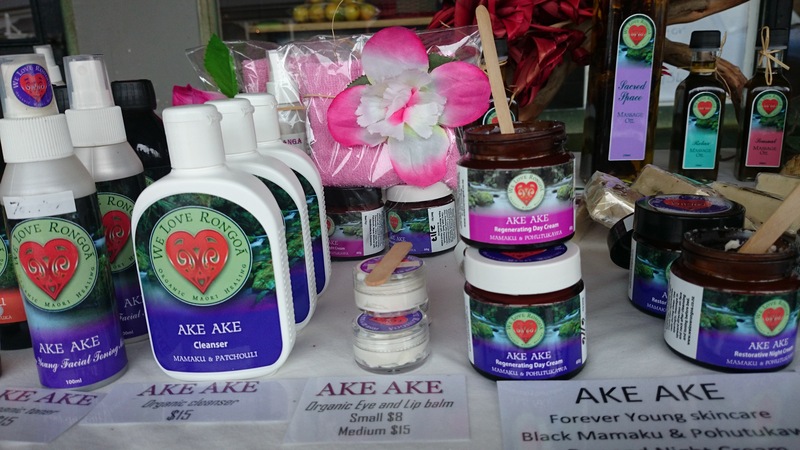 Thank you for your interest in the We Love Rongoa Organic Maori Medicine Distributorships. I am delighted to present you with this exciting offer. It is the next phase and level to the beautiful journey of sharing the stunning secrets, power and potential of our native plants and bring them through to shine for the people of Aotearoa. This is what they are yearning and WE as a collective can help heal through the magic that they offer. Currently there are 4 more products being developed. Ta Moko, tattoo healing cream is already developed but is presently in the process of being re-branded and will be available to promote in your regions by the time the training day arrives. There are also 3 tinctures: One for asthma, one for sleep and one for detoxification. I also envisage in time and as part of the long term vision that We Love Rongoa will provide a wide range of dried Rongoa Native Herbs for the whole broad spectrum of health issues, and be the go to place with a Rongoa Pharmacy. Enclosed is a full detailed list of products and lists both the Distributorship Packs . This provides good remuneration of between 70-100% mark up. The RRP is a recommended retail price only. The training day is a full day of Rongoa /product training and business coaching. Neil Sayer ex CEO of Glidepath and international business coach from www.globalise.co.nz will be offering industry specific advice and support for anyone who comes onboard this waka. The training will be held at the We Love Rongoa Healing Centre at 14 Ngati Maru Highway Thames – early October – with the date to be confirmed. At this training, your Distributor packs will be ready for you to collect and the opportunity to top up your packs or ask any further questions. If you are unable to attend, I will be offering video conference/ live Skype as an option. Your attendance is important in terms of understanding the principles of Rongoa and empowering yourself with product knowledge and business skills/support. Re-ordering can be easily done through email or phone orders and sent out via courier within a few short days. Products will need to be paid in full before sending out. This offer is for a non-exclusive distributorship. There will be a simple Agreement provided for signature by both parties that will cover specific things such as product warranty, both parties to act in good faith, prior approval of any marketing references or content covering the We Love Rongoa brand. To confirm your commitment, I will require a 50% deposit – this will allow me to get your pack ready for you to collect on training day. Please deposit into ANZ account We Love Rongoa and use your name as code and Tahi or Tohunga as reference. I will confirm just as soon as I have received payment. I will also be available for queries but I do request that people contact me no later than 6pm in the evening please.